The release of the report will represent a milestone in Donald Trump’s tumultuous presidency. Barr said he would hold a news conference at 9:30 a.m ET on Thursday to discuss the report, along with Deputy Attorney General Rod Rosenstein, who appointed Mueller as special counsel in May 2017. Trump, who went to Twitter to renew his attacks on the special counsel’s investigation and the FBI, told a radio interviewer that he may hold a news conference following Barr’s. House Republicans are reportedly warning drug companies that complying with a Democratic-led committee probe of drug prices could potentially hurt their stock prices. GOP Reps. Jim Jordan of Ohio and Mark Meadows of North Carolina — leaders of the conservative House Freedom Caucus —sent letters to CEOs of 12 drug companies, implying leaks by House Oversight Committee head Rep. Elijah Cummings, D-Md., could hurt the companies, BuzzFeed News reported. They accuse Cummings of “releasing cherry-picked excerpts from a highly sensitive closed-door interview” conducted in an investigation into White House security clearances. “This is not the first time he has released sensitive information unilaterally,” their letter states. “He would rather protect drug company ‘stock prices’ than the interests of the American people,” Cummings said in his statement, the news outlet reported. Jordan’s office argued the letter doesn’t tell companies not to respond to Cummings’ requests, but encourages their cooperation with “responsible and legitimate” oversight, BuzzFeed News reported. Snap faces fierce competition for users and advertisers from bigger and far better-financed rivals like Facebook Inc, whose namesake platform and Instagram photo-sharing app have successfully copied popular Snapchat features like Stories – a personal feed of photos and videos that disappear after 24 hours. 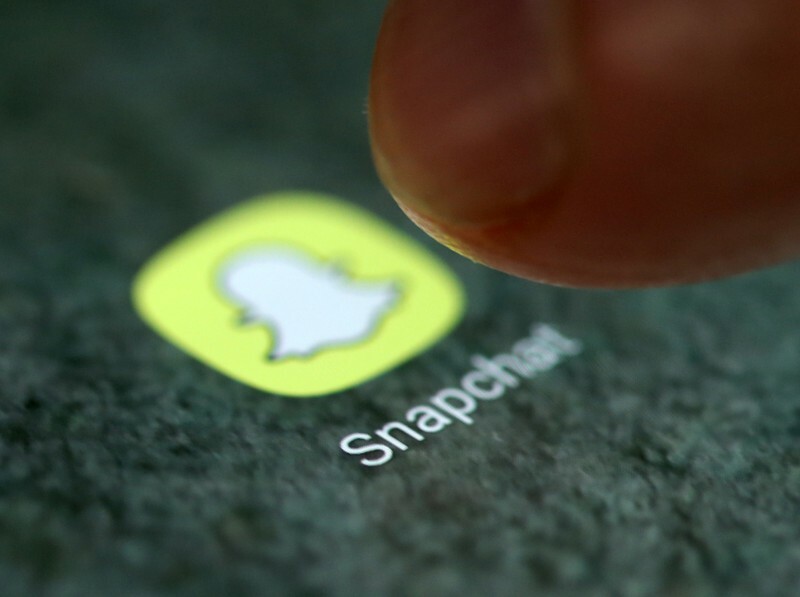 As part of Snap’s push to expose more of its content outside of the platform, the company also launched “App Stories” with partners like Tinder which would allow users to update their dating profiles with Snapchat Stories. 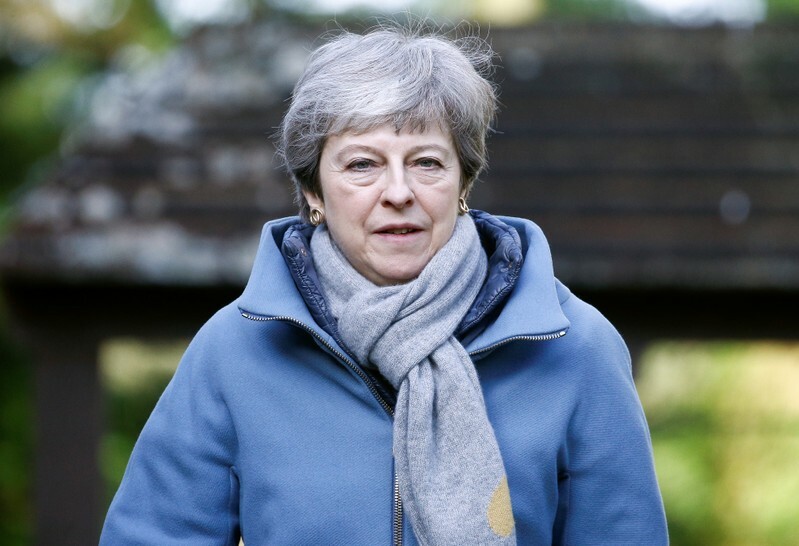 LONDON (Reuters) – British Prime Minister Theresa May was under pressure on Monday to give a date for leaving office as the price to bring Brexit-supporting rebel lawmakers in her party behind her twice-defeated European Union divorce treaty. 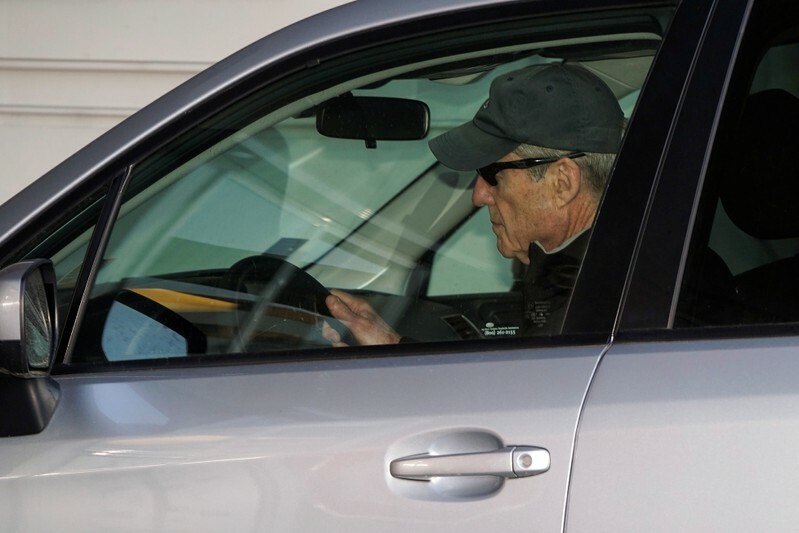 WASHINGTON (Reuters) – When members of Special Counsel Robert Mueller’s team investigating Russia’s role in the 2016 U.S. election arrived for work each day, they placed their mobile phones in a locker outside of their office suite before entering. 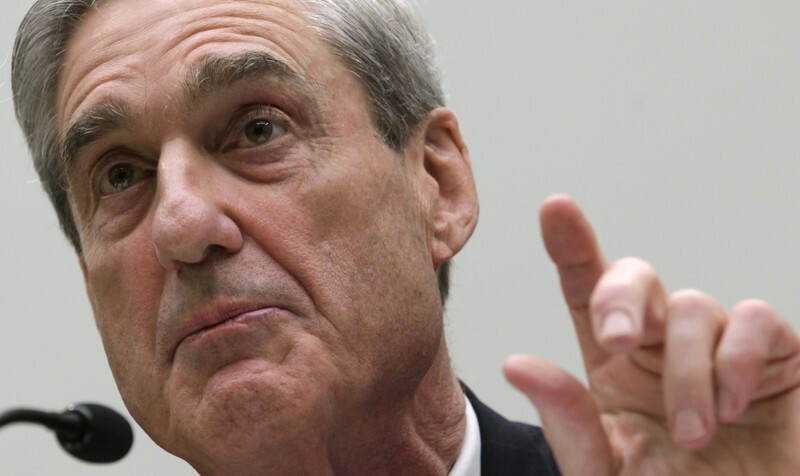 Accounts of witnesses interviewed by the special counsel’s team, their lawyers and others familiar with the investigation reveal the lengths to which Mueller, a former FBI director, went to ensure his high-profile probe safeguarded its secrets. The infamous dossier compiled by ex-British spy Christopher Steele was apparently right — and wrong — about Russian attempts to hack the Democratic Party leadership in 2016, The New York Times reported. In a report unsealed in Miami on Thursday, a former FBI cyber expert found evidence suggesting Russian agents used cut-rate Internet service providers operated by entrepreneur Aleksej Gubarev to start a hacking operation during the 2016 presidential campaign, the Times reported. But a big difference between the report and the Steele dossier, the Times noted, is the report did not directly link Gubarev or his executives to the 2016 hacking, as was asserted in the Steele dossier. "I have no evidence of them actually sitting behind a keyboard," the report's author and former FBI agent Anthony Ferrante noted in a deposition, the Times reported. Gubarev has insisted neither he nor his businesses knowingly took part in the Russian hacking, and filed a defamation lawsuit against BuzzFeed, the first news organization to publish the Steele dossier when it became public in January 2017. The report unsealed Thursday was commissioned by BuzzFeed to fend off Gubarev's suit, the Times reported. The lawsuit was dismissed in December when a court found BuzzFeed's decision to publish was legally protected. Evan Fray-Witzer, a lawyer for Gubarev, told the Times hackers using a client's servers is hardly unique for a web-hosting company, or any tech company. "You could say the same thing about Google's infrastructure and Amazon's infrastructure — and no one is accusing them of hacking anyone just because hackers used their infrastructure," he told the Times.